The DDD Foundation, Inc. is a nonprofit organization committed to offering accessible, comprehensive dental treatment to patients with developmental disabilities. The DDD Foundation, Inc. is committed to promoting and maintaining good oral health for patients with developmental disabilities. Founded as a non-profit organization in 1999, the Foundation supports a dental clinic that solely treats patients with developmental disabilities. The clinic opened in May 2002 and it is the only clinic of its kind in Georgia. With a dedicated team of professionals trained in serving patients with special needs, the clinic serves patients with developmental disabilities including autism, intellectual delays, cerebral palsy, Down syndrome, muscular dystrophy and multiple sclerosis. 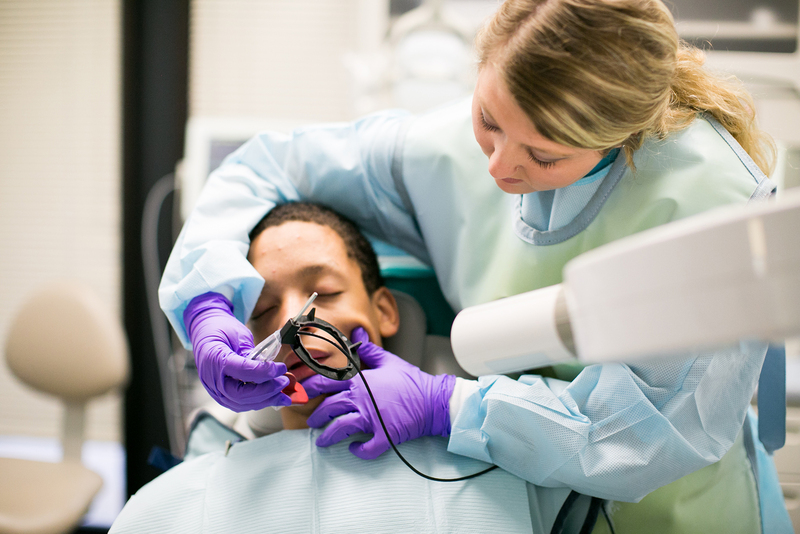 The DDD Foundation’s primary goal is to provide excellent and accessible dental care for a population that often faces enormous barriers to affordable care. December 1997 saw the closing of Brook Run, a state facility for persons with intellectual disabilities. At the time, it was the one of few state facilities in Atlanta serving this special population. 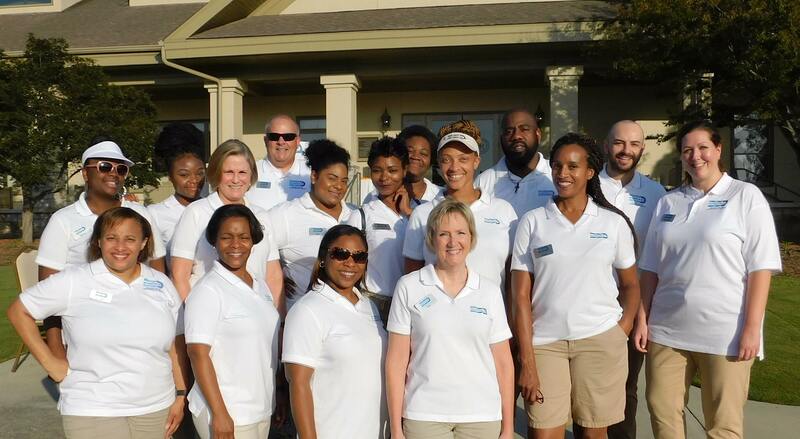 Brook Run’s array of services included a dental clinic which served approximately 2,000 patients. Upon Brook Run’s closing, Georgia Regional Hospital in Decatur became the primary facility in the metropolitan Atlanta area for this population. Currently its services, including dental care, are limited to only the most profoundly intellectual disabled. It was this event in time that sparked the creation of The DDD Foundation. Copyright 2018 - DDD Foundation, Inc. - All Rights Reserved.